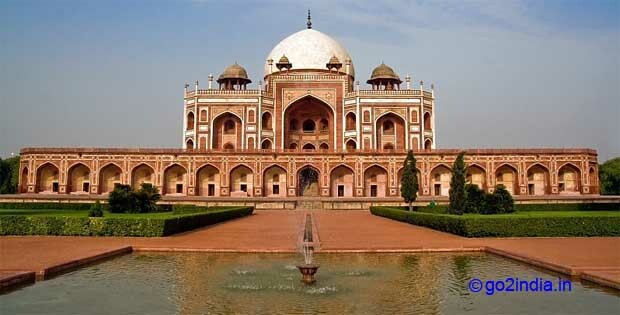 Humayun's tomb is a world heritage site located in Delhi city. 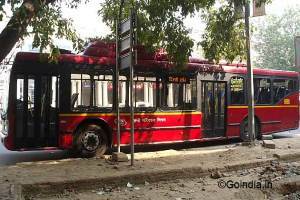 This tomb can easily reached by visiting from any part of Delhi and is very close to Hazrat Nizamuddin Indian railway station ( station code NZM within Delhi city). The railway station announcements can be heard from the tomb. Delhi airport is the nearest airport. 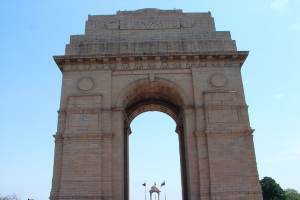 This place can be visited within a one day tour of Delhi. For a causal visitor it will take one hour minimum to complete the visit of this tomb. 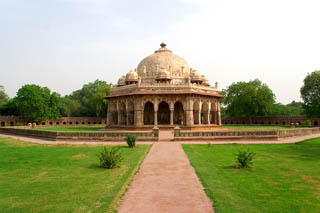 Beautiful gardens are maintained by archeological survey of India around the tomb area. You can spend some more time in the green lawns of the tomb. 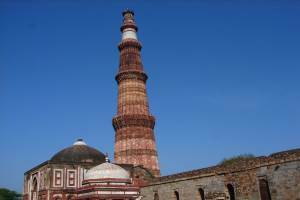 The main structure of Humauns Tomb standing on a platform of 12000 sq meter area has a height of 47 meter. This tomb is an earliest example of Persian Influence on Indian architecture. 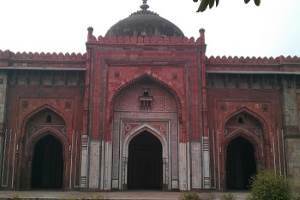 The main credit of building this tomb goes to Hamida Banu Begum the widow of Humaun. While entering to gardens of Humayuns Tomb at your right there is another tomb and mosque located within a complex with high wall surrounding it. You can walk over this compound wall. This is the tomb of Isa Khan Niyazi a noble in the court of Sher Shah Sur. This octagonal tomb has some attractive canopies, glazed titles and lattice screens. Before the main structure there is a 16 meter tall gate designed to maintain symmetry in all sides was used by Mughals as an ornamental cosmic symbol. 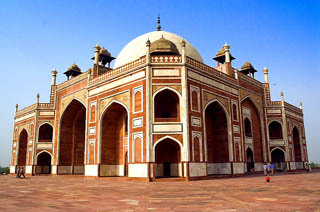 Persian craftsmen came to Delhi to construct the Humayuns Tomb. They were staying in beautiful house built in red stand stone and white marble. There is a 14 meter high gate to enter to this complex. 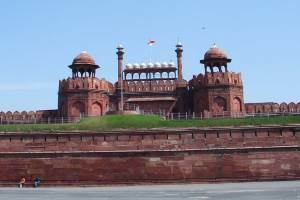 This complex is located at right side while approaching to Humayuns tomb. 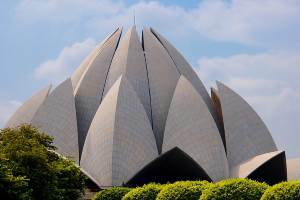 Aga Khan Trust for culture and founded and collaborated by Archaeological survey of India has revitalized the 30 acre garden around this monument and the structures during the year 2000 and 2003. Entry is free for Kids upto the age of 15 years. 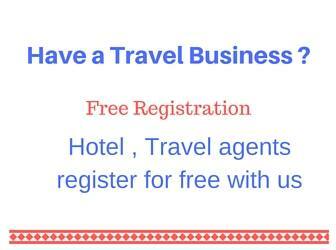 For Indians the entry fee is Rs 10-/ (rupees ten only) and for foreign nationals it is US $5 or Rs 250/-. For SAARC countries it is Rs 10-/ only. Entry is open from sunrise to sunset.